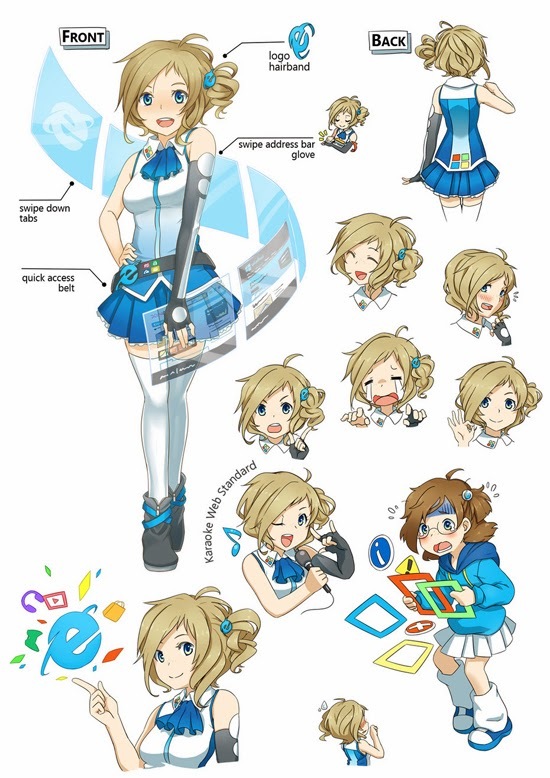 After my previous post about Top Social Media as Anime Characters, I figured out that the Internet Explorer (IE) introduced new mascot of anime character, Inori Aizawa. They confirmed that she’s also the new official mascot for IE. It maybe will be out for the Windows 8? 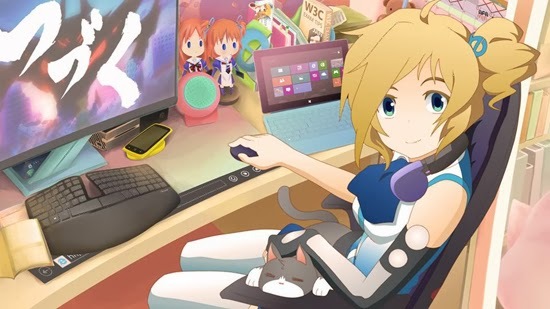 If you want to see how's Inori Aizawa on the Internet Explorer (IE), you try to open your browser to upgrade Internet Explorer 11, please download here. In this youtube by Microsoft, she escapes from a group of robots in a future city, then she is transforming into magic form with Microsoft branding and new combat abilities, more like Saliormoon's magic form! It make me remember about Saliormoon! She have the amazing style of fighting; magical shields, force-fields, jet propelled footwear and some over-the-top combat sequences that feature robot-destroying internet browser tabs. She sure don't like the viruses and malware attack her! 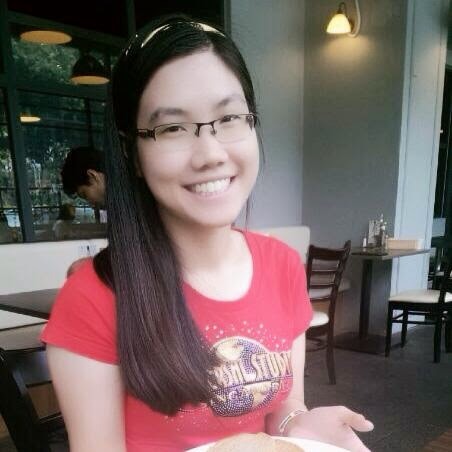 I surprised that she loves her pet, cat and enjoyed to surf the internet! "My name is Inori and I'm an anime personification for Internet Explorer! 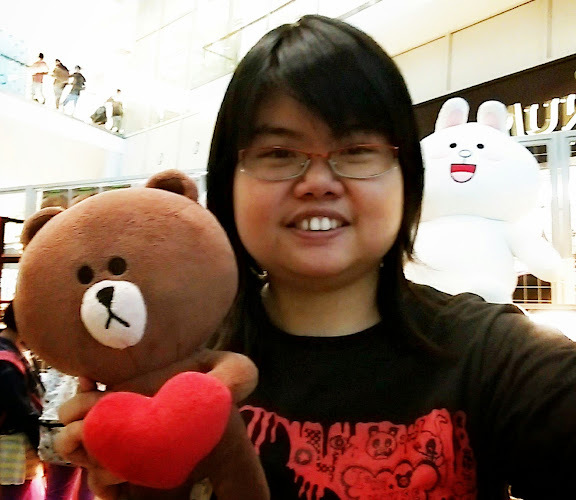 Shall we explore the web?When I was younger, I used to be a clumsy, slow and awkward girl. Follow her on Facebook to get know more from her! I think that nowadays, they attracted to "Anime" to create more mascot characters to get more people around the world join their social media? !